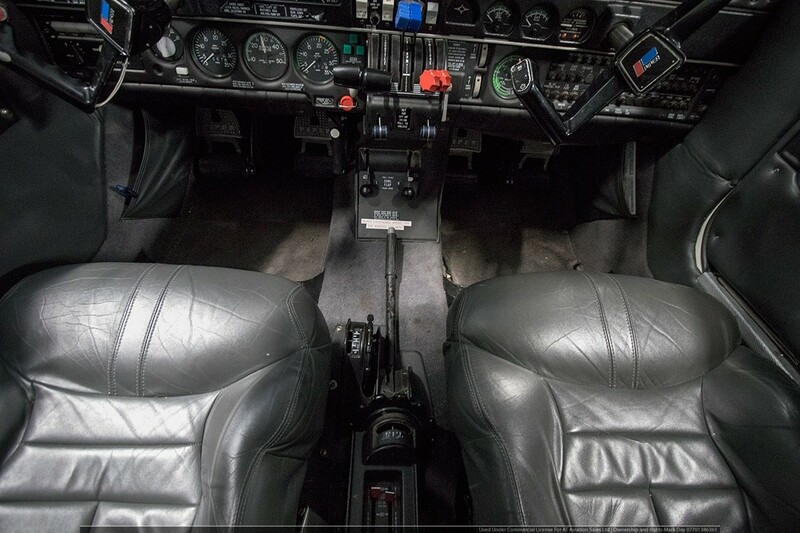 A great opportunity the buy an in time twin that with extensions won’t go on condition until 2020. 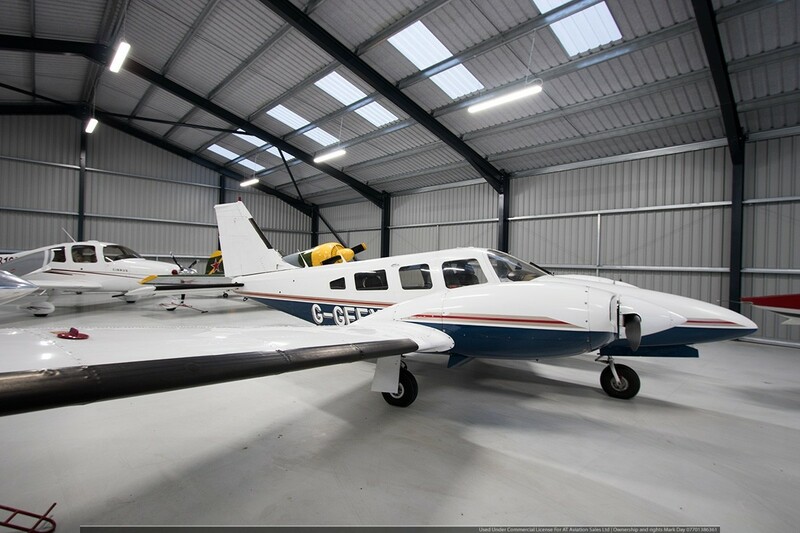 G-GFEY is a very nice Seneca II which has the matching engine and prop times. 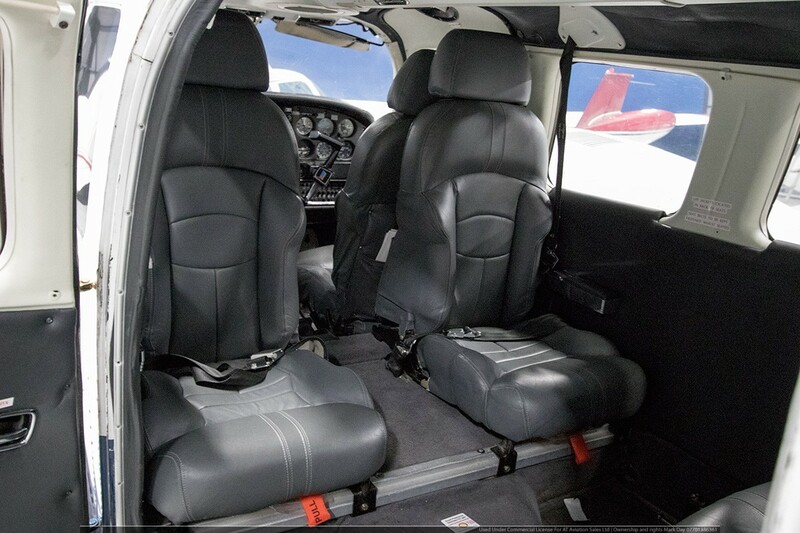 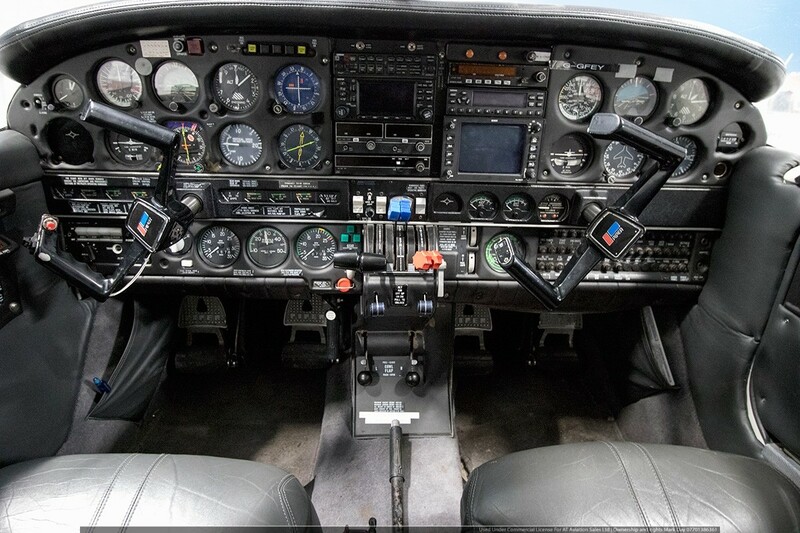 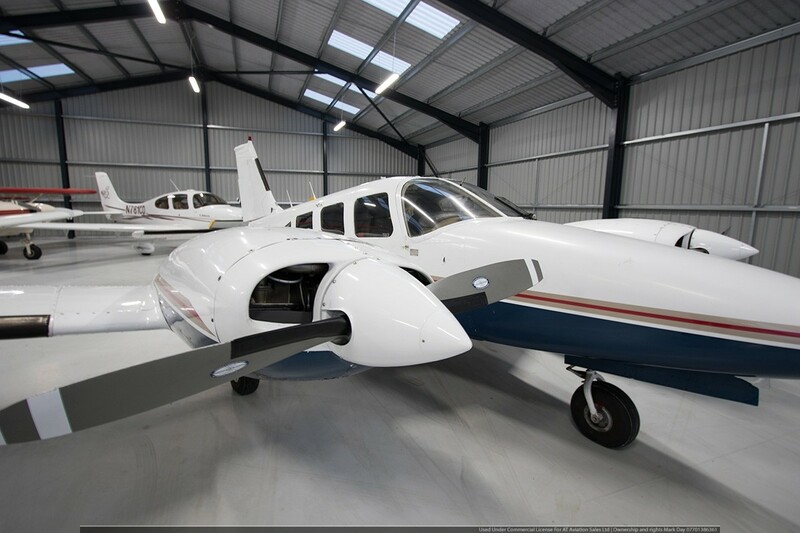 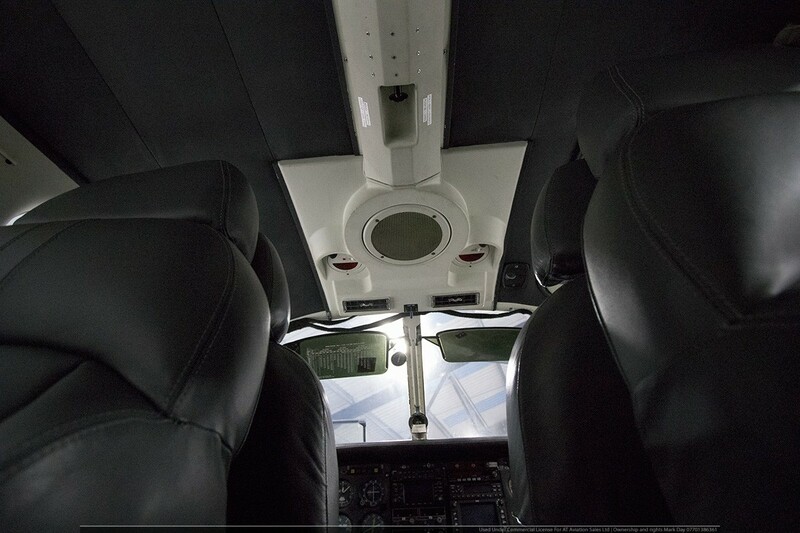 An excellent Piper paint scheme and well-presented interior make G-GFEY the perfect first twin.